Tarrillion Masonry is a brick, block and stone subcontracting company. 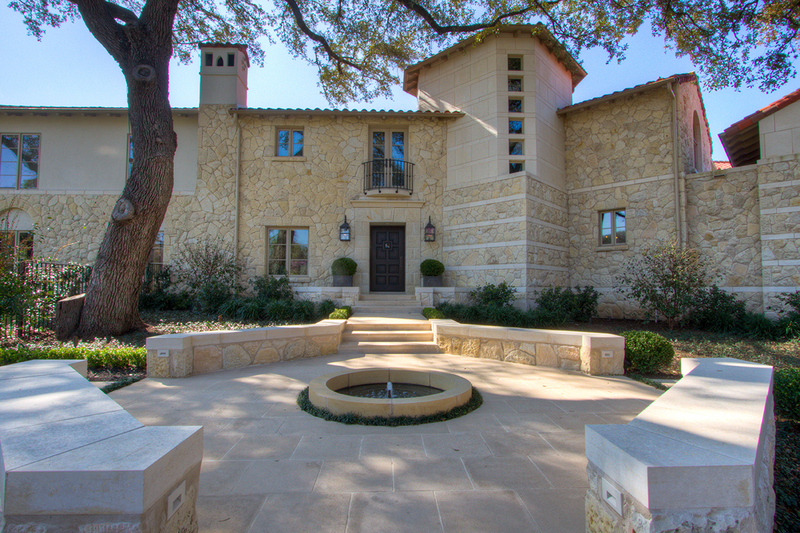 Since 1999 we have been part of the San Antonio construction industry, working closely with local general contractors, homebuilders, architects and designers, providing quality masonry work in a timely and professional manor. We’ve had the great pleasure of working with Tarrillion Masonry on numerous projects and have been impressed by their professionalism and consistency in quality. We have always been impressed that their field crews successfully represent the image of the company by keeping clean work areas and treating our jobsites and surrounding trades and finishes with respect and care. I fully endorse Don Tarrillion and his team and look forward to many more years of our companies working together. 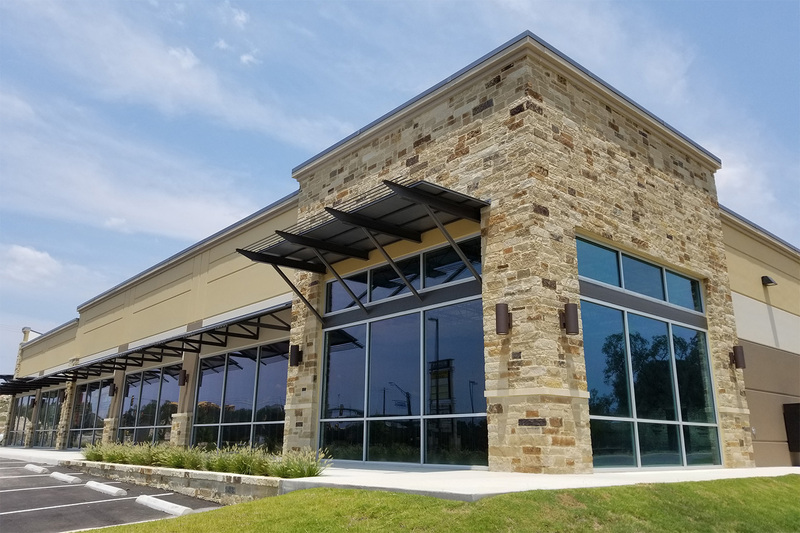 Tarrillion Masonry is a subcontracting company installing all types of brick, block & stone on both Commercial and high-end Residential projects in San Antonio, the Hill Country and South Texas. Please see our Commercial and Residential galleries below for examples of our completed projects. Tarrillion Masonry has been a part of the San Antonio construction industry since 1999. We work closely with local general contractors, homebuilders, architects and designers to provide quality masonry work in a timely and professional manor.